As we learned, a common SFP+ transceiver is generally with two ports, one is TX port to transmit the signal, and the other one is RX port to receive signals. BiDi SFP transceiver is only with one port which uses an integral WDM coupler to transmit and receive signals over a single strand fiber. All SFP transceivers must be used by pairs. For common SFPs, we should connect the two SFPs which have the same wavelength together. For example, we use a 850nm SFP at one end, then we must use a 850nm SFP on the other end (shown in the figure below). For BiDi SFP, since it transmits and receives signals with different wavelengths, we should connect the two BiDi SFPs which have the opposite wavelength together. For example, we use a TX1310/RX1550nm BiDi SFP at one end, then we must use a TX1550/RX1310nm BiDi SFP on the other end (shown in the figure below). 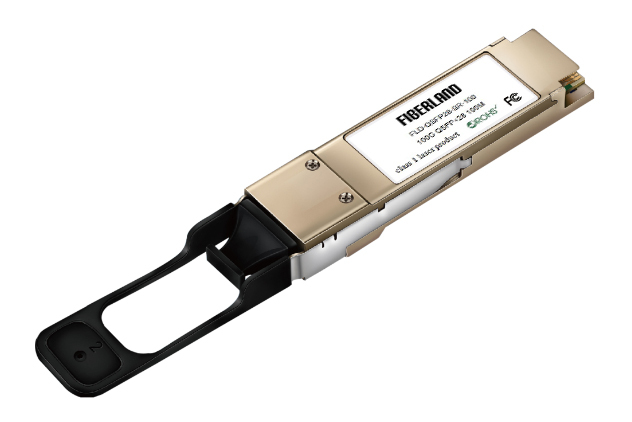 At present, the BiDi SFP is mostly used in FTTx deployment P2P (point-to-point) connection. A FTTH/FTTB active Ethernet network consists of a central office (CO) connecting to the customer premises equipment (CPE). BiDi SFP allows a bi-directional communication on a single fiber by using wavelength multiplexing (WDM), which makes CO and CPE connection more simple.